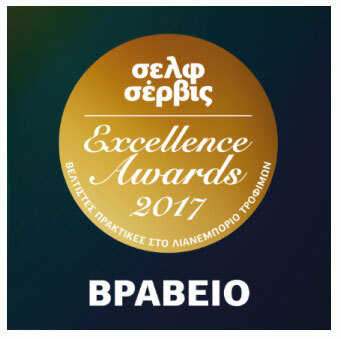 During the Self-Service Excellence Awards 2017, ELBISCO was awarded in the Innovative Techniques / Sales Technologies category for the automated and upgraded Innovative Anywhere mobile application. The Innovative Anywhere application was developed in cooperation with DIS. It allows automated organization of sales, so all operations are performed online, leading to maximum efficiency. This is the 3rd distinction awarded to ELBISCO. In 2016 it received the silver award in the Mobile Excellence Awards for its Mobile Sales Force applications and in early 2017 it received the bronze award in the Sales Excellence Awards for its Digital Sales Transformation.